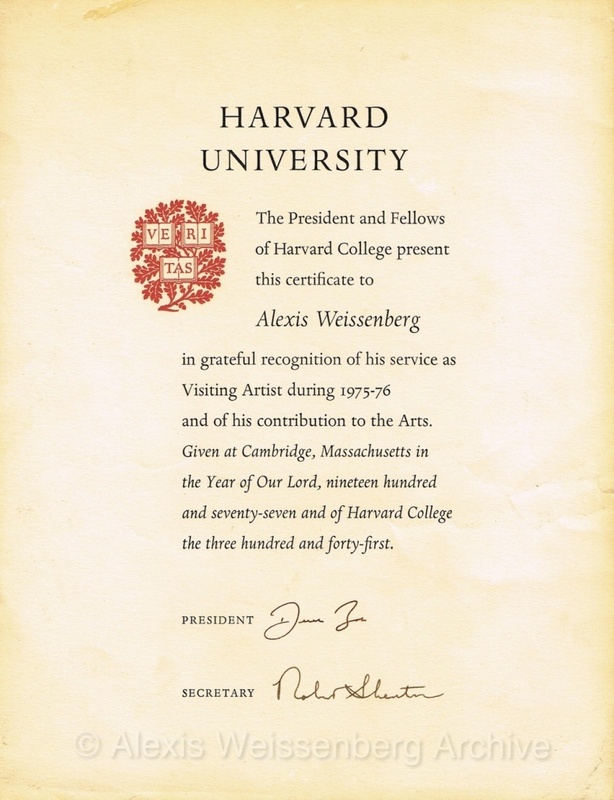 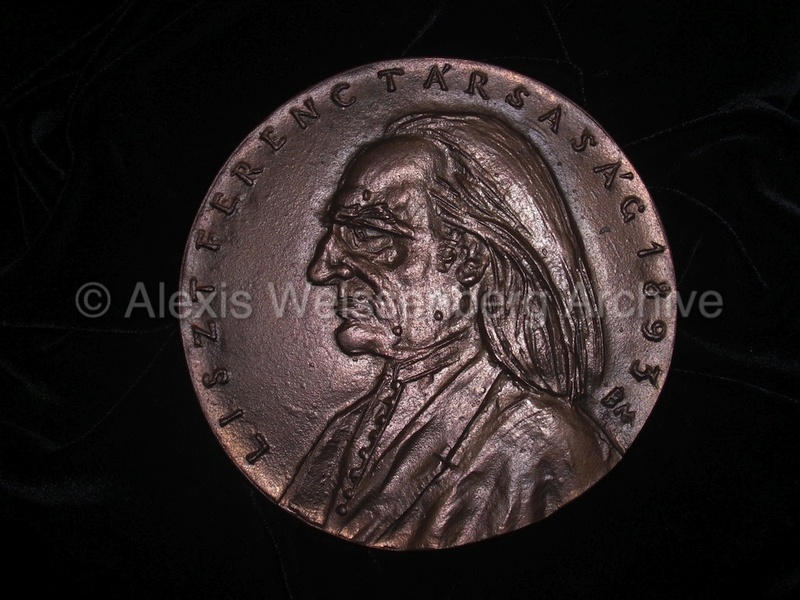 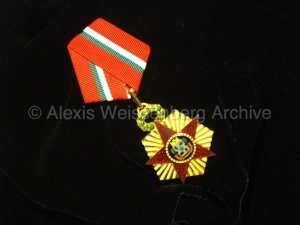 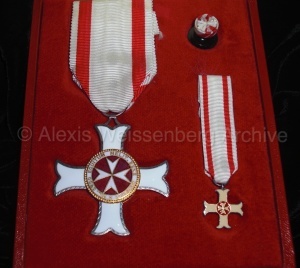 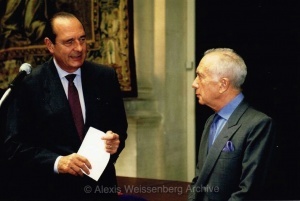 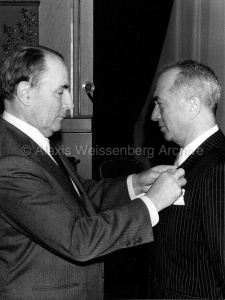 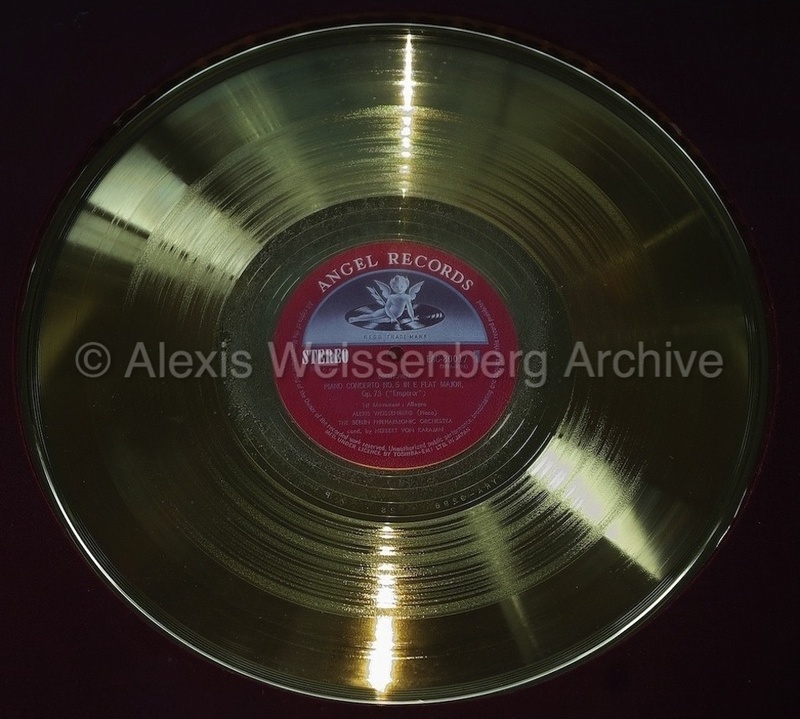 Alexis Weissenberg received numerous honours and awards throughout his fruitful musical career. 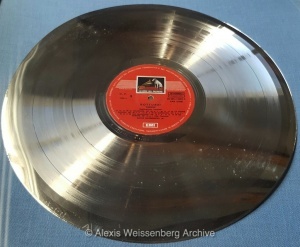 Here are some of them reflected. 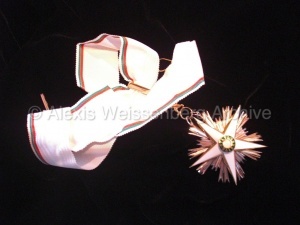 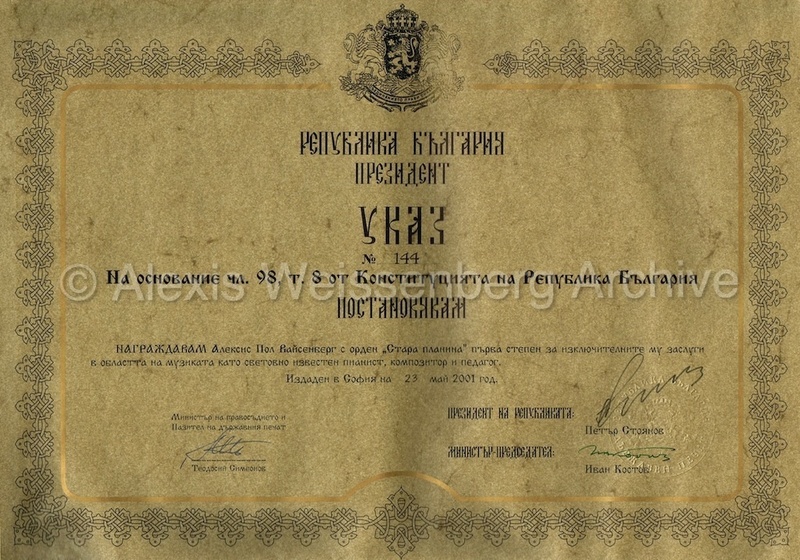 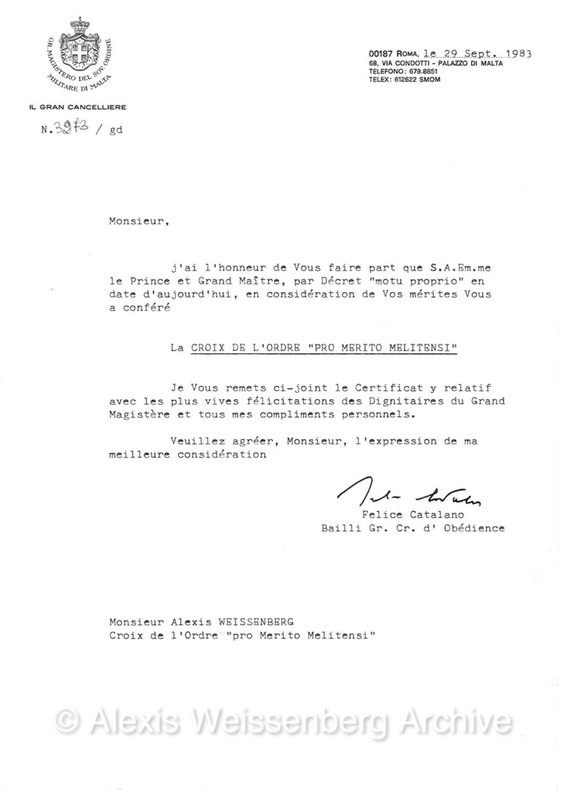 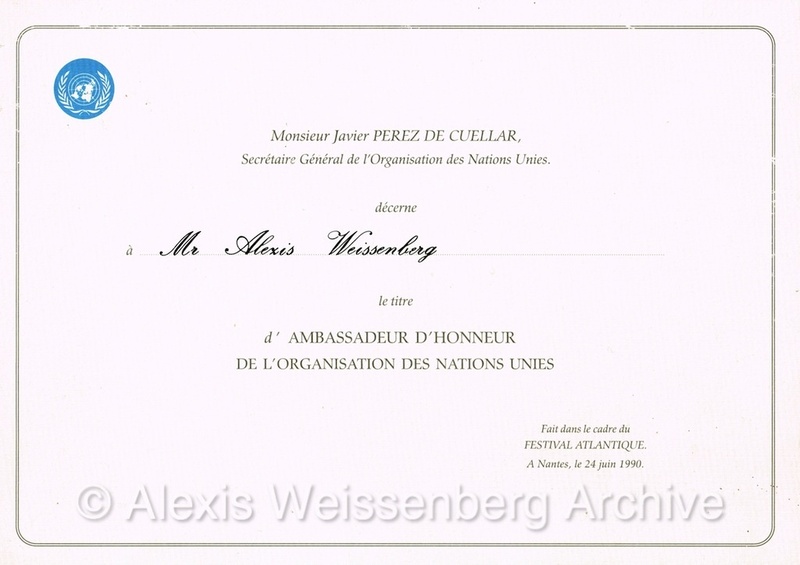 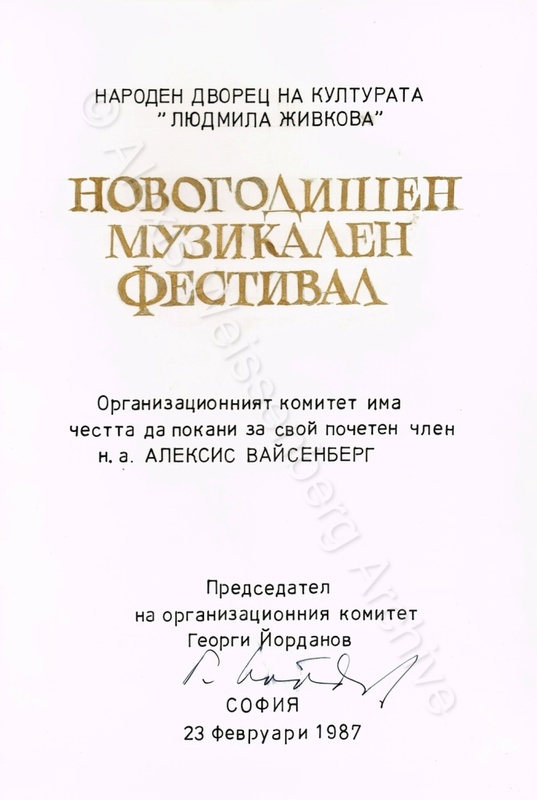 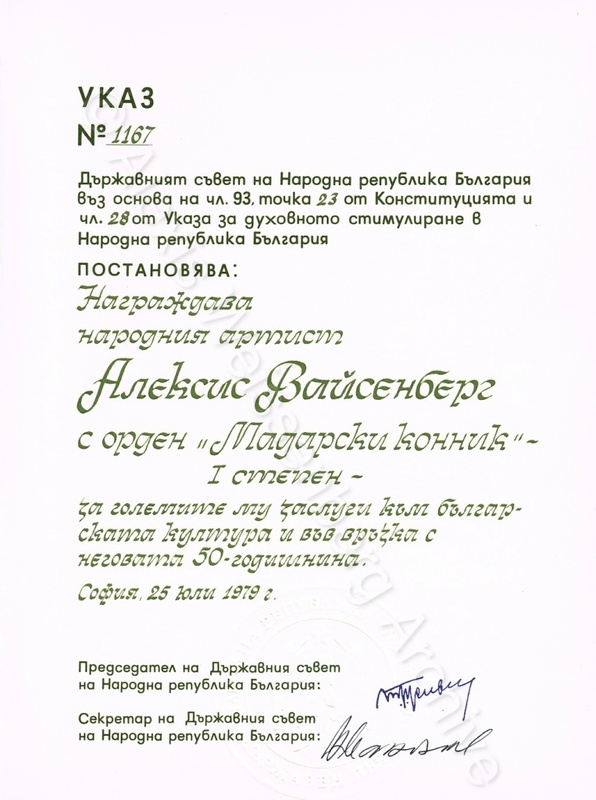 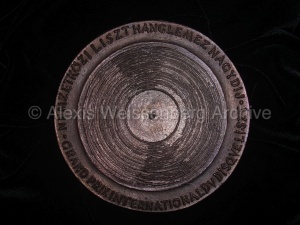 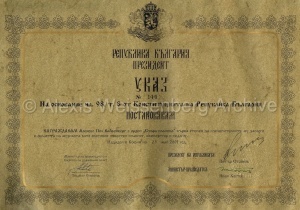 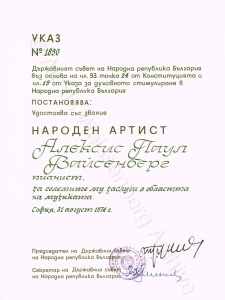 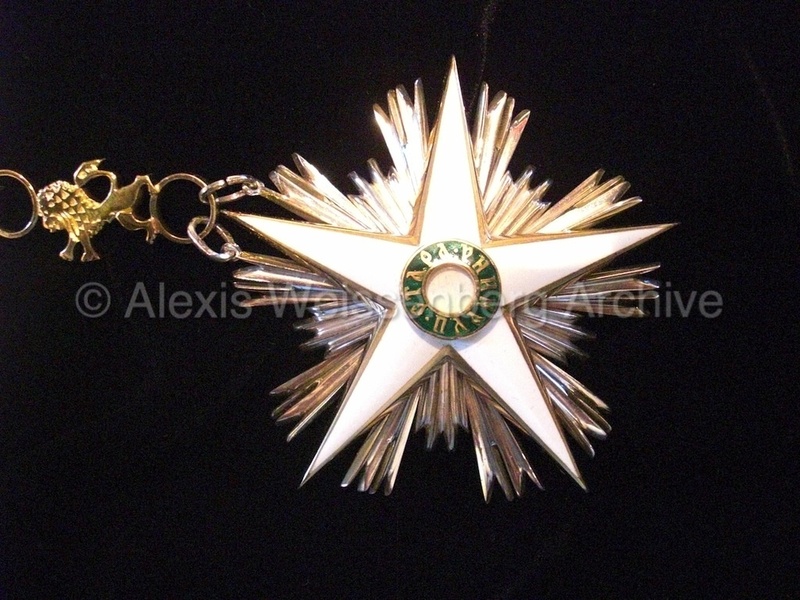 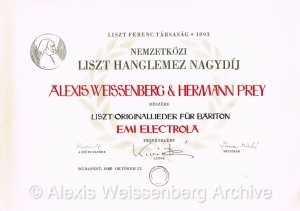 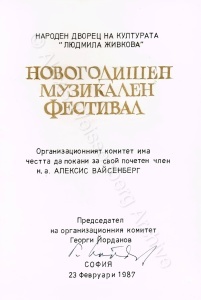 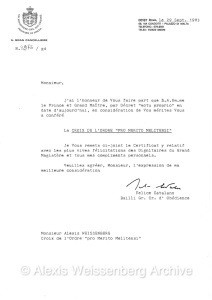 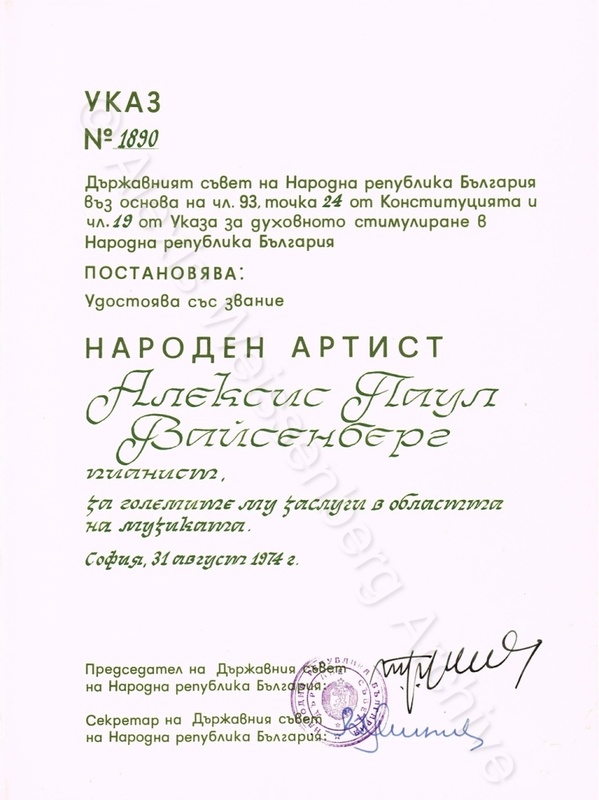 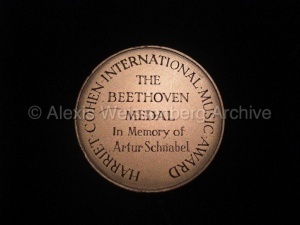 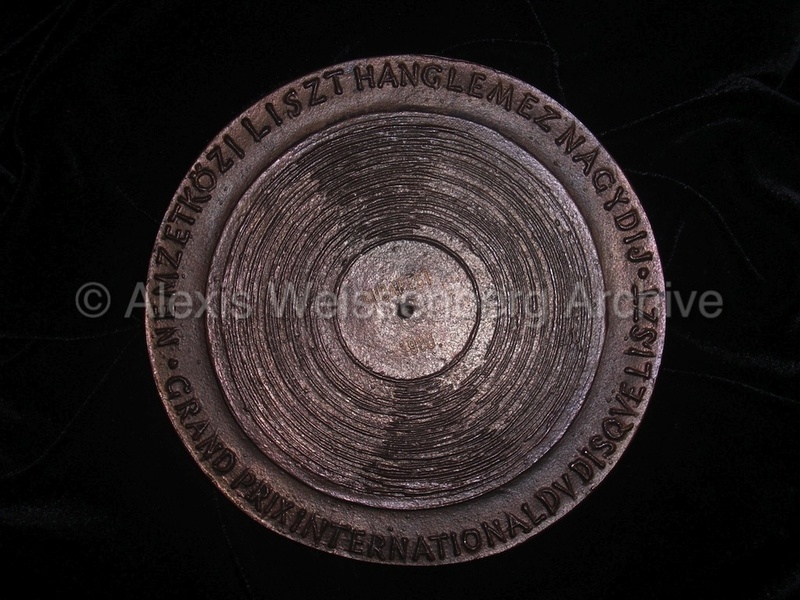 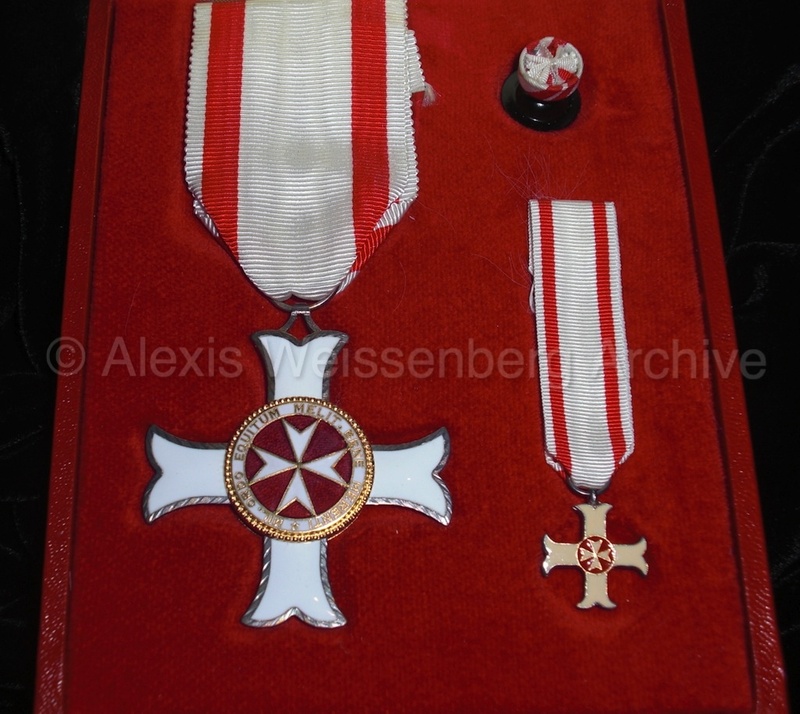 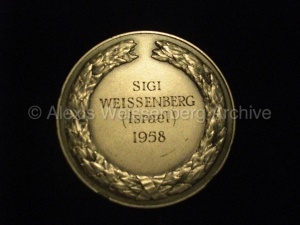 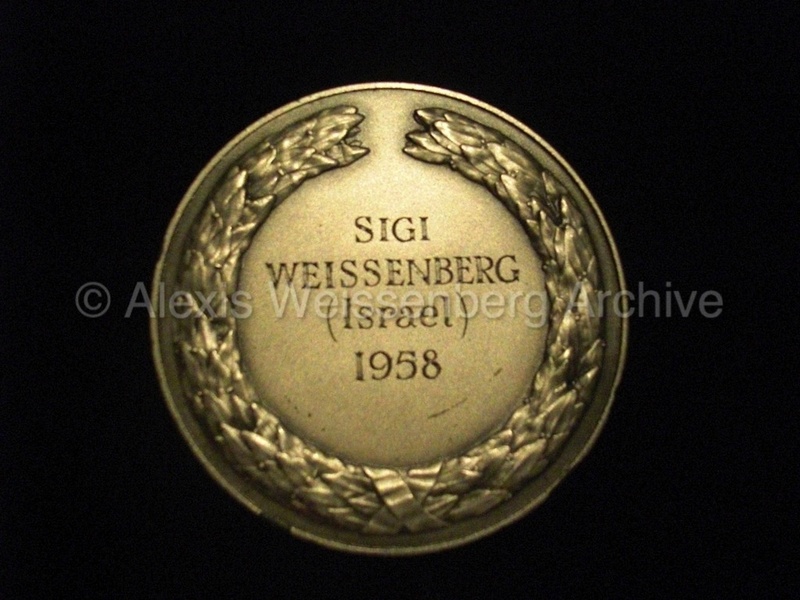 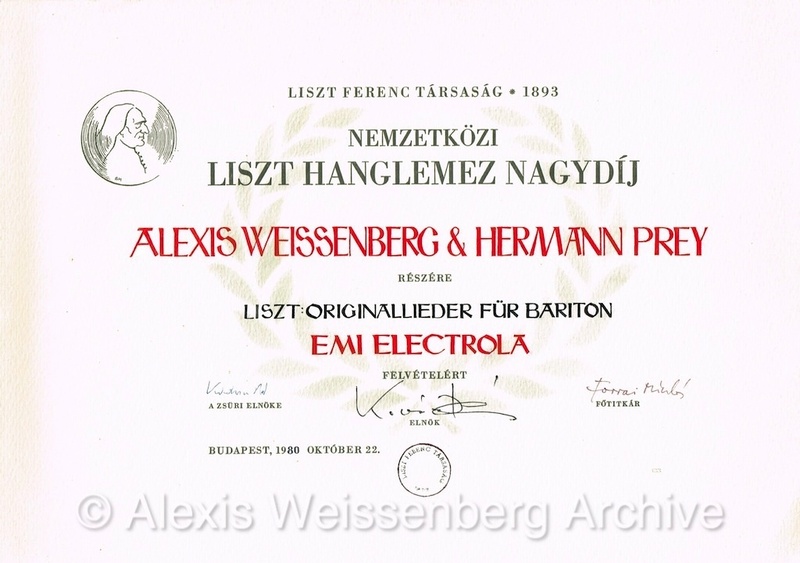 These Awards are part of the Alexis Weissenberg Archive. 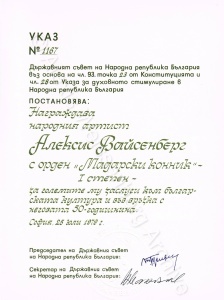 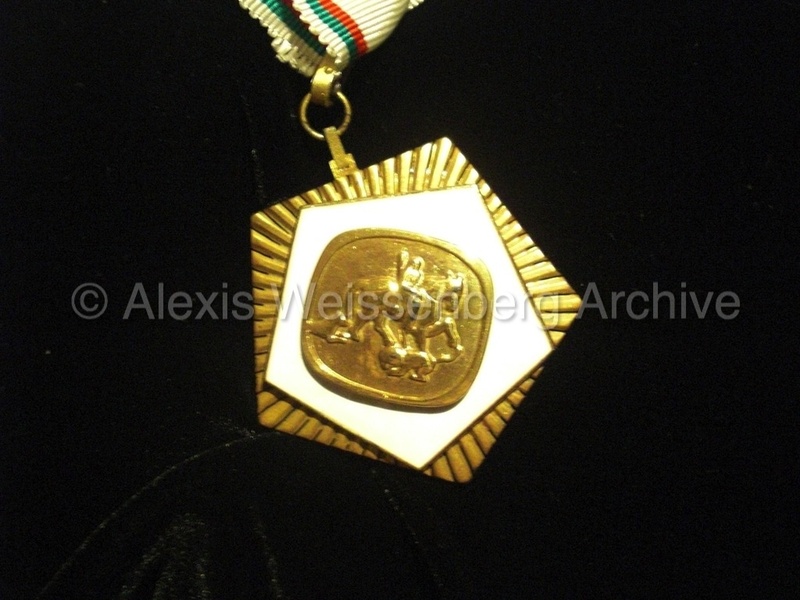 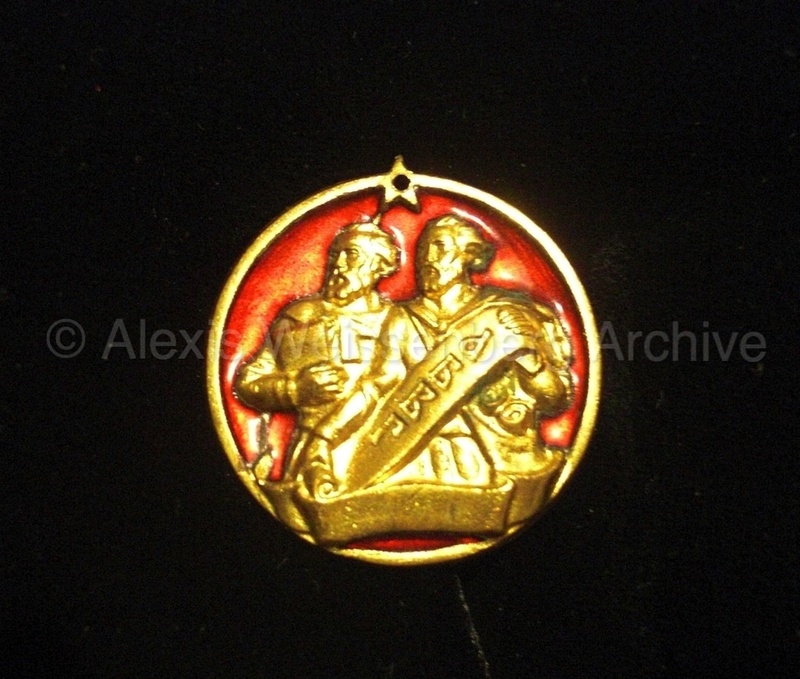 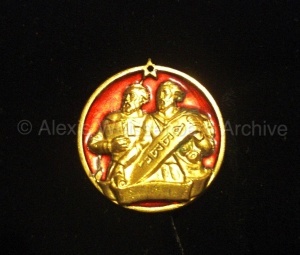 Medal commemorative of the Centenary (1879-1979) of Sofia as the Capital of the People’s Republic of Bulgaria.